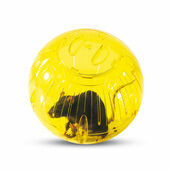 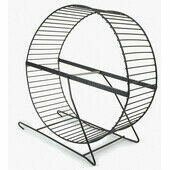 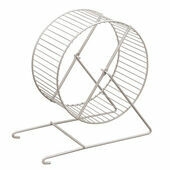 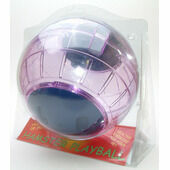 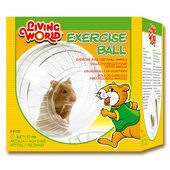 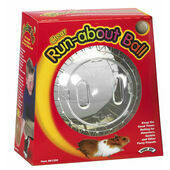 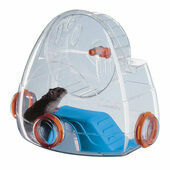 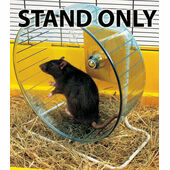 A hamster cage just isn’t a hamster cage until it has its own exercise ball or wheel. 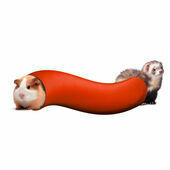 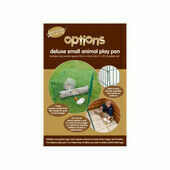 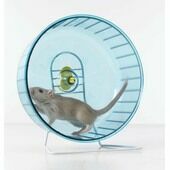 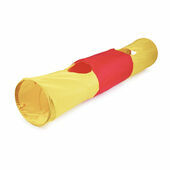 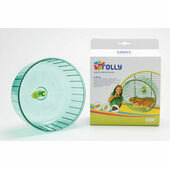 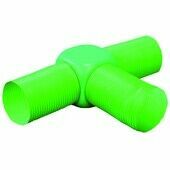 Also ideal for rats and gerbils, our range of exercise toys go beyond the usual plastic wheels – with fun and inventive designs that your pet will love running on, and you’ll delight in watching. 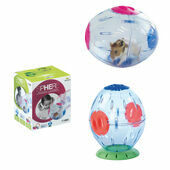 From novelty shaped hamster wheels to incredible full-scale gyms, our hamster, rat and gerbil exercise balls and wheels will keep your small animal in good shape, and offer you a constant source of joy.  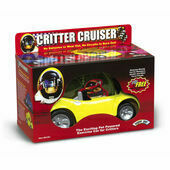 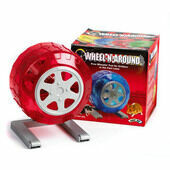 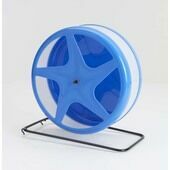 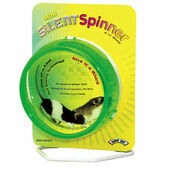 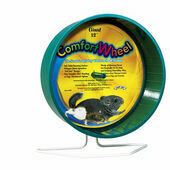 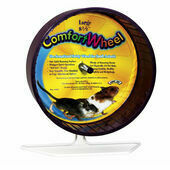 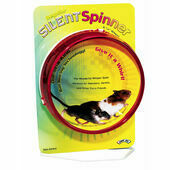 Super Pet Wheel N Around 6.5"